A natural and Healing Acne Facial Mask!!! Bergamot in my Earl Grey? Yes and so much more!!! 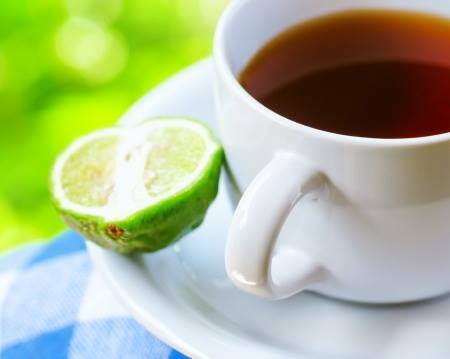 Did you know bergamot is used as the incredible flavor behind Earl Grey tea? Did you know Christopher Columbus is believed to have brought bergamot to Bergamo in Northern Italy from the Canary Islands? 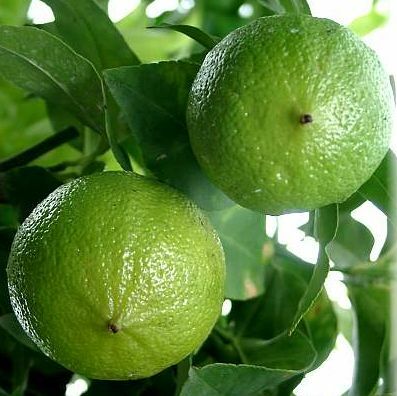 Bergamot has been used in the Middle East for hundreds of years for skin conditions. Bergamot was used in the first genuine eau de cologne. Medical Properties include calming, hormonal support, antibacterial, and antidepressant. Uses include support for agitation, depression, anxiety, intestinal parasites, insomnia, viral infections!! 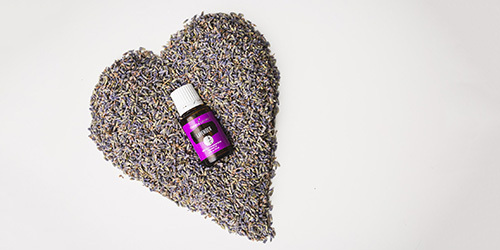 Fragrant influences include relieving anxiety, and mood up-lifting qualities! Could this be why I feel calmer sipping my favorite brand of tea? This following article is from Pub Med. A Government website you as the public can go to and find your own information! Rational Basis for the Use of Bergamot Essential Oil in Complementary Medicine to Treat Chronic Pain. Rombolà L1, Amantea D, Russo R, Adornetto A, Berliocchi L, Tridico L, Corasaniti MT, Sakurada S, Sakurada T, Bagetta G, Morrone LA. 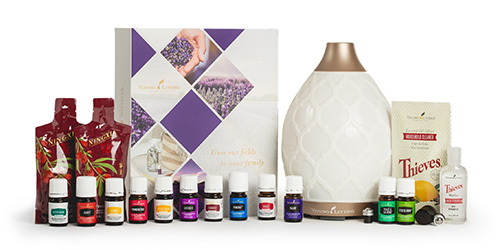 In complementary medicine, aromatherapy uses essential oils to improve agitation and aggression observed in dementia, mood, depression, anxiety and chronic pain. 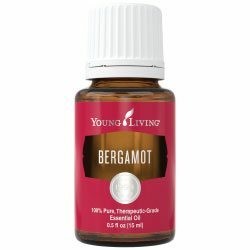 Preclinical research studies have reported that the essential oil obtained from bergamot (BEO) fruit (Citrus bergamia, Risso) modifies normal and pathological synaptic plasticity implicated, for instance, in nociceptive and neuropathic pain. Interestingly, recent results indicated that BEO modulates sensitive perception of pain in different models of nociceptive, inflammatory and neuropathic pain modulating endogenous systems. Thus, local administration of BEO inhibited the nociceptive behavioral effect induced by intraplantar injection of capsaicin or formalin in mice. Similar effects were observed with linalool and linalyl acetate, major volatile components of the phytocomplex, Pharmacological studies showed that the latter effects are reversed by local or systemic pretreatment with the opioid antagonist naloxone hydrochloride alike with naloxone methiodide, high affinity peripheral μ-opioid receptor antagonist. These results and the synergistic effect observed following systemic or intrathecal injection of an inactive dose of morphine with BEO or linalool indicated an activation of peripheral opioid system. 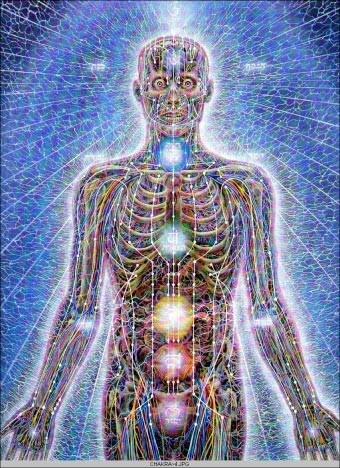 Recently, in neuropathic pain models systemic or local administration of BEO or linalool induced antiallodynic effects. In particular, in partial sciatic nerve ligation (PSNL) model, intraplantar injection of the phytocomplex or linalool in the ipsilateral hindpaw, but not in the contralateral, reduced PSNL-induced extracellularsignal- regulated kinase (ERK) activation and mechanical allodynia. In neuropathic pain high doses of morphine are needed to reduce pain. Interestingly, combination of inactive doses of BEO or linalool with a low dose of morphine induced antiallodynic effects in mice. Peripheral cannabinoid and opioid systems appear to be involved in the antinociception produced by intraplantar injection of β -caryophyllene, present in different essential oils including BEO. 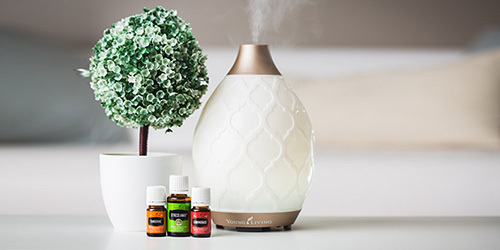 The data gathered so far indicate that the essential oil of bergamot is endowed with antinociceptive and antiallodynic effects and contribute to form the rational basis for rigorous testing of its efficacy in complementary medicine. So not only is this amazing oil used because it smells good and taste REALLY GOOD! It has so many other amazing qualities! Think about all of its great uses next time you have a cup of tea. Or better yet, make a real Bergamot cup of tea with your own Young Living essential oil and black or green tea! 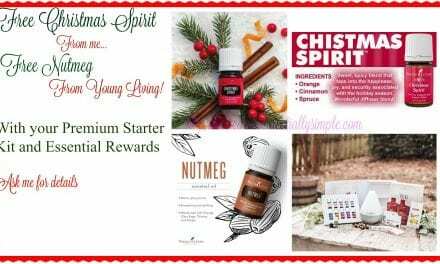 I’ve got Christmas Spirit… And so will you! 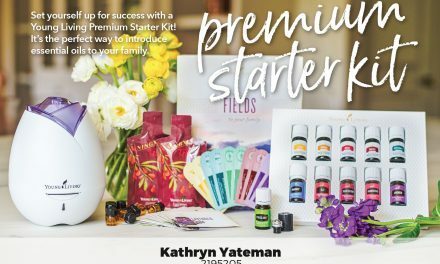 Why Should You buy a Premium Starter Kit? Because! 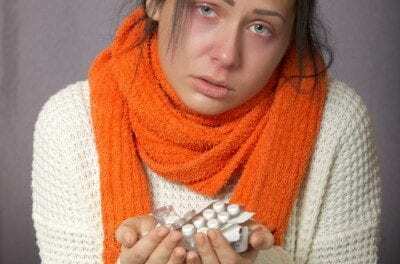 Can Essential oils help prevent the spread of flu? 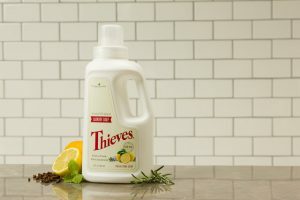 Can Thieves Laundry Soap really work on this? Frequency! Energy! Good and Bad! 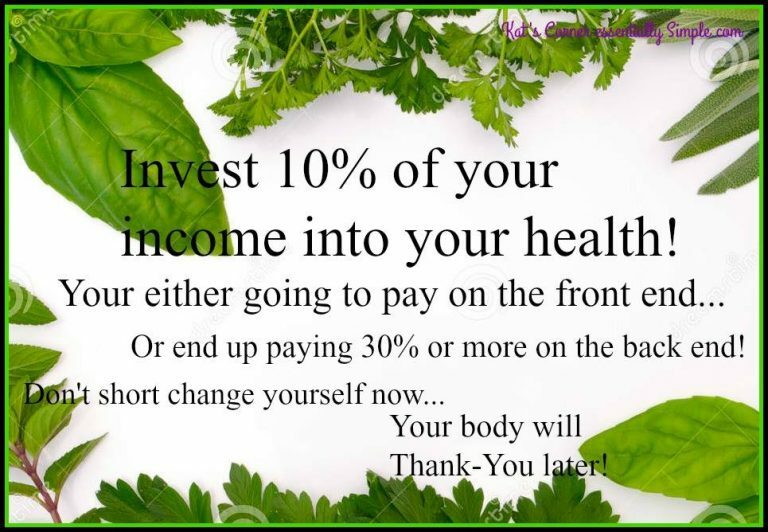 This is your body! 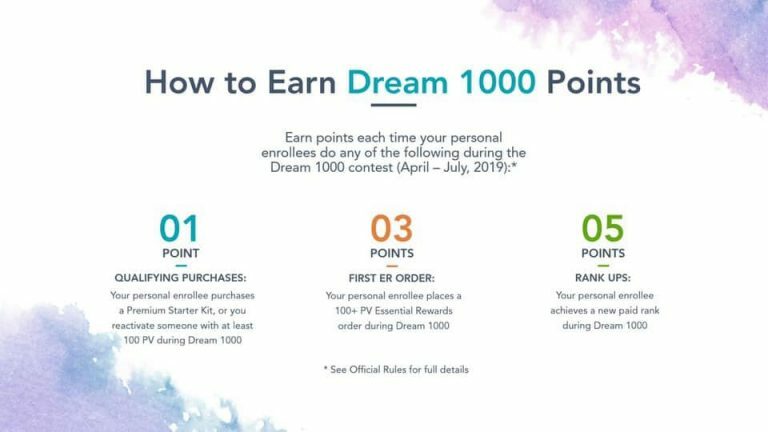 Dream 1000 points! This is huge! Got Ghee? Have you even heard of it? 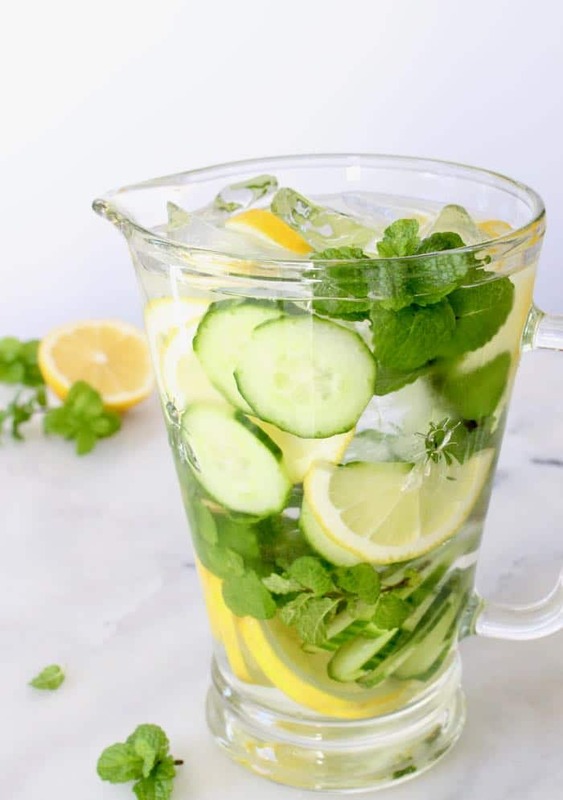 Detox and Flush! psst…It’s also refreshing! Signup for my 5 part series that covers the basics + more!